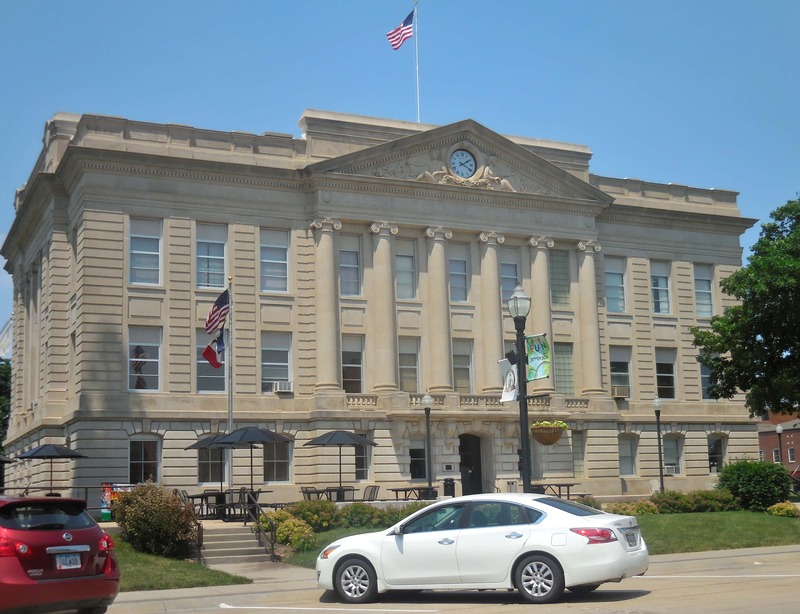 The Greene County Board of Supervisors will meet today. The Board will consider for approval a resolution to sale property in Scranton to Landus Cooperative and set a public hearing date. The Board will also consider adopting the emergency support functions and the Region V Hazardous Material Commission updates. Additionally, the Board will hear updates on the emergency management and medical examiner positions, as well as have a discussion on health insurance. 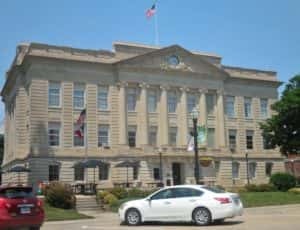 The meeting will begin at 8:30am in the boardroom of the courthouse in Jefferson.